In an era when the metaphor of the archive is invoked to cover almost any kind of memory, collection or accumulation, it is important to re-examine what is entailed—politically and methodologically—in the practice of feminist archival research. This question is central not only to the renewed interest many disciplines are showing in empirical research in archives but also given the current explosion of online social and cultural data which has fundamentally transformed what we understand an archive to be. Contributors in this collection are keen to mark out what may be novel and what is enduring in the ways in which feminist thought and feminist practice frame archives. Importantly, they engage with archives in their historical and political complexity rather than treating them as simple repositories of source material. 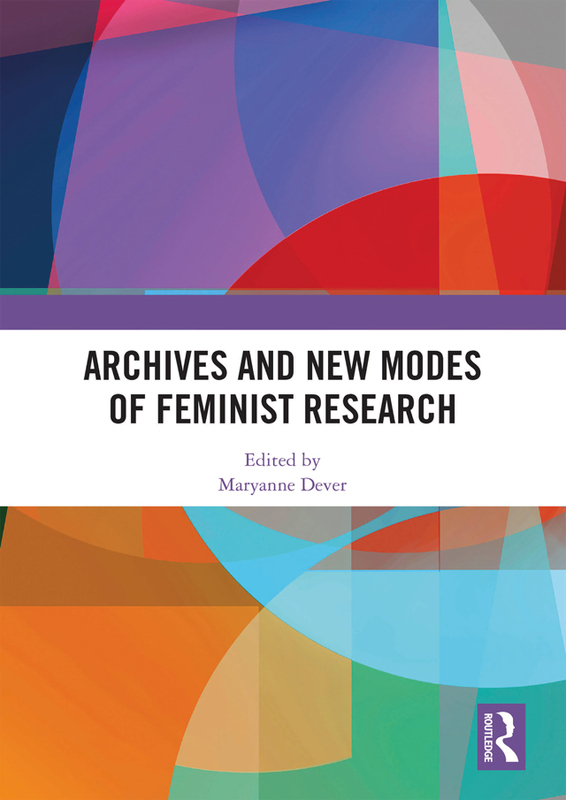 In this respect, contributors are keenly interested in what it means to archive particular materials, and not simply in what those materials may hold for feminist researchers. The collection features established and emerging feminist scholars and brings together interventions from across such disciplines as history, literature, modernist studies, cinema studies and law. This book was originally published as a special issue of the journal Australian Feminist Studies. Maryanne Dever is a Professor and an Associate Dean in the Faculty of Arts and Social Sciences at the University of Technology Sydney, Ultimo, Australia. She is joint Editor-in-Chief of Australian Feminist Studies. She has published widely in the areas of women’s and gender studies and critical archival studies.